Blaze's Weekly Overview Post! (1st ever!!!) With Prizes! I feel like doing this because I am behind on my posts and this is to catch up lol. So yea my myth is almost done Marleybone! 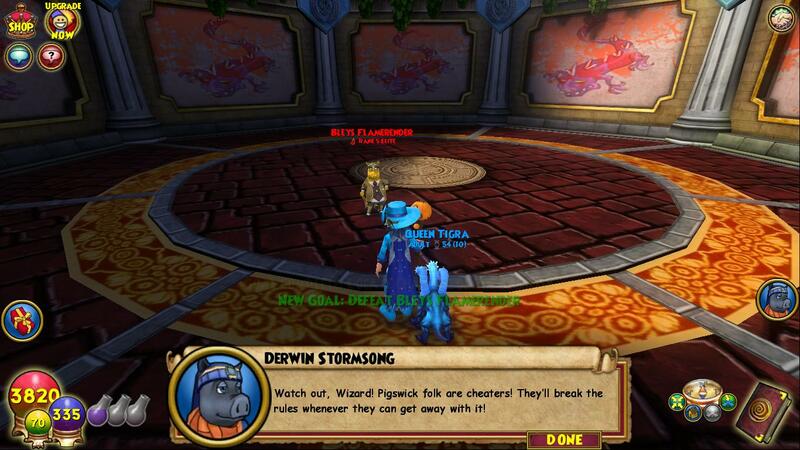 Just have a few more instances then I am done. 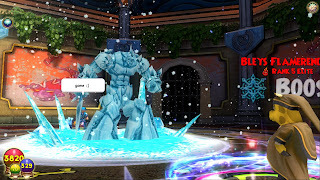 I am lazy to include pictures and more detail for this sub-post cause it's boring so onto the next sub-post!!! The Black Panther is now in the Crown Shop!!! New Housing Signs are available in the Crown Shop! So lets start with a rundown of all of them in order. The Maps I haven't seen but I heard that there isn't much of a difference except for some new labels on them so that's cool I guess. 4. Finally they let us place items in the water of the Sunken Palace! It has been frustrating everyone and this was the only reason preventing me from getting one. It makes it a lot more convenient then the limited open ground that you could place items in. 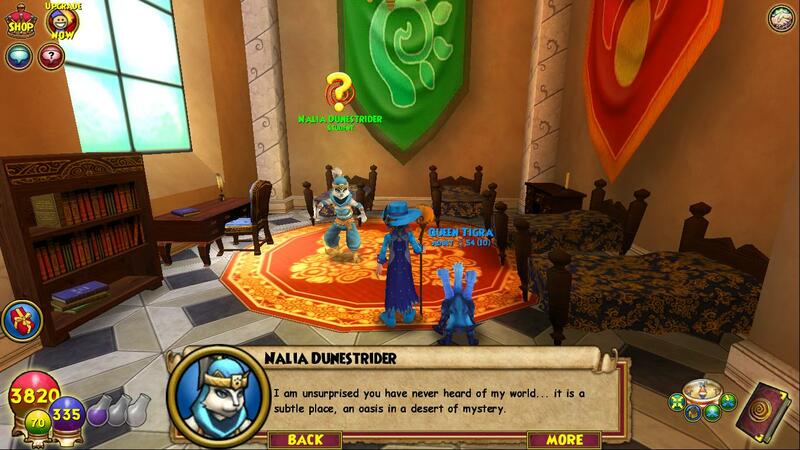 Seem a bit Krokotopian or Sultans Palace to you? Yup... Keep slamming the really old tree... Nice. 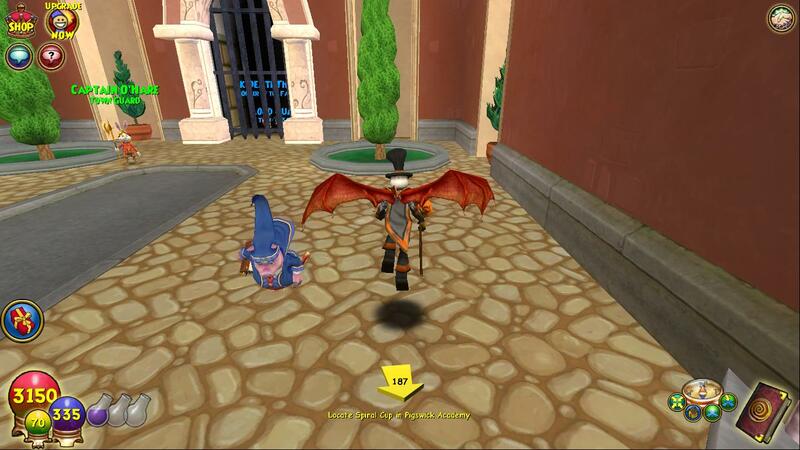 Halloweens a Comin To The Spiral! *cue spooky music* Yea buddy! 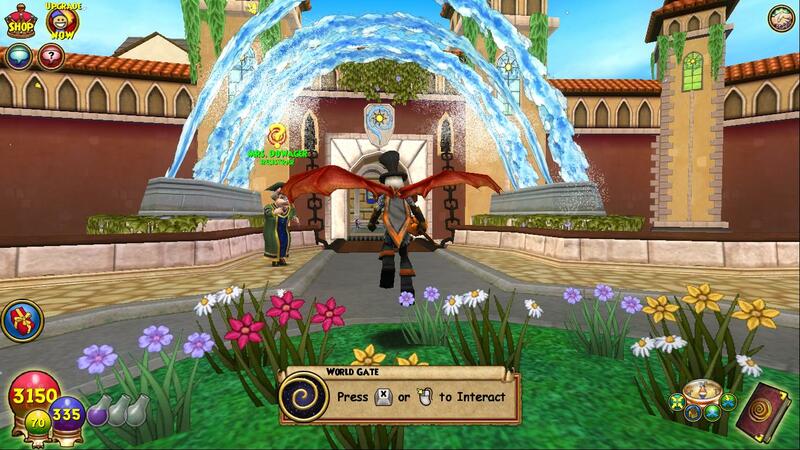 Halloweens a comin to the Spiral!!! Spooky Bob, Jack Hallow, and the whole crew are back to give you a scaring good time this Halloween. 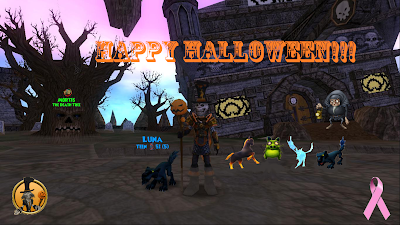 With new pets, epic quests and outrageous requests, you'll have a spook of a time :) See I rhymed :P Well to get started. The crews back and Spooky Bob is in the shopping district once again. He's got his spooktacular clothing items and this year he is back with not one, not two, not three but four pets!!! 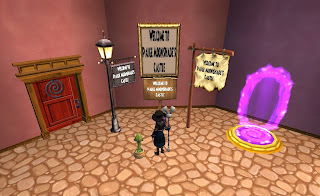 The Black Cat is back as usual but now we have the legendary pet which has been predicted, the Zombie Piggle! We also have the Nightmare, and Ghost Dragon. The Zombie Piggle does not come with a spell but the Nightmare (which was already a hatchable pet) and the Ghost Dragon do! The Nightmare comes with Meteor Strike while the Ghost Dragon comes with Animate (Death Minion Spell). 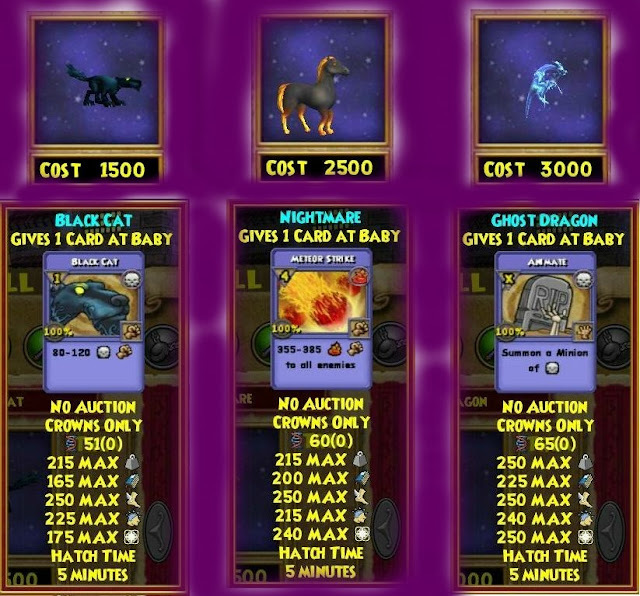 The black cat is 1,500 Crowns, Nightmare is 2,500 Crowns, and the Ghost Dragon is 3,000 Crowns. Here is a picture courtesy of The Diviners Lane. Yea that's me :) Epic header right XD I have the cancer symbol in the bottom right corner because it is Cancer Awareness Month. Please do your best to remind people to support the fight against Cancer. So many ___-a-palooza's it's hard to count! Mount-a-Palooza, House-a-Palooza, Pet-a-Palooza, and now Gear-a-Palooza! Well let's start this off with some background info. Gear, Weapons, and Amulets up to 50% OFF!!! 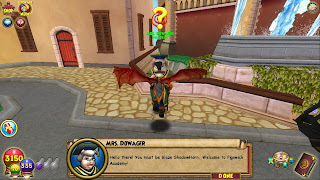 "Now through October 16th, Wizard101 is celebrating Gear-a-Palooza! If you like having powerful gear for PvP matches or customizing your Wizard’s total look - then Gear-a-Palooza is going to delight. We're cutting the Crowns prices of Gear, Weapons and Amulets so you can save up to 50% off in the Crown Shop. On top of the great savings for gear, we're also giving Wizards a Free complete set of Barbarian Gear! 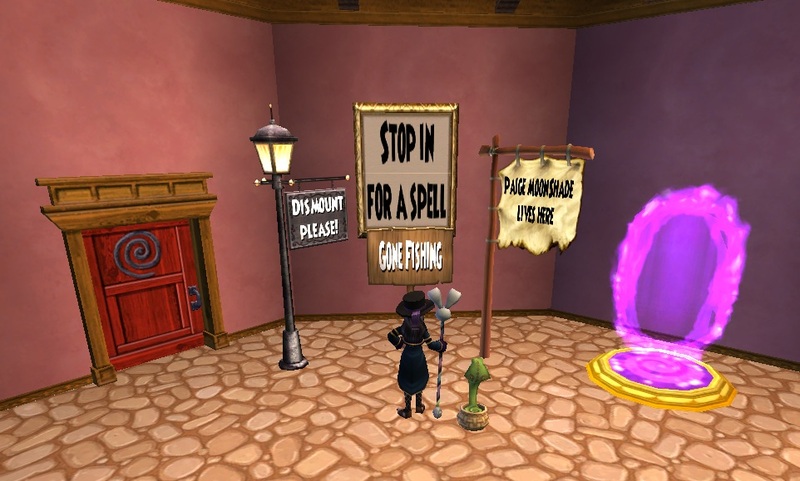 You can also try to win even more fun prizes with the Wizard101 Design Your Own Gear Contest. Read the information on this page to find out more on how to participate!" So basically, all the items in the Crown Shop are up to 50% off which is epic! Turns out you can also get the Barbarian Outfit for FREE! All you have to do is when you see this sign when your logging in game, except it will say, "Get Your Free Barbarian (Helmet, Robe, Boots) you click it and it will take you to this page here which is for the helmet. The list is as follows for what is redeemable when: October 6th-9th is the Barbarian Helmet, October 10th-13th is for the Barbarian Furs (Robe), and October 14th-17th is for the Barbarian Shoes. Get yours today! Congrats Stephen and Fallon!!! 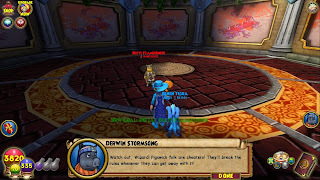 Ravenwood Radio just had Episode 50!!! They had soooo many prizes to give out. It was between 49 and 51.... Yea they gave out 50 prizes!!! 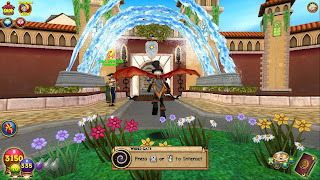 This was a variety of prizes ranging from 750 Crowns-Epic and Mega Bundles! They had so many contest questions it was hard to keep track! Some of them were really challenging though. Anyways Episode 50 was a blast because Steve and Fallon had so many others hosting with them! They had Ditto, Icy, Friendly and a few others. Believe it or not I actually won a contest!!! I won the twitter contest. It was fairly simple. All I had to do was talk about Episode 50 and use the #RR50 hash-tag. I don't know what I won but I believe it is crowns. Thanks again guys for an amazing episode!!! May you keep broadcasting till episode 120!!! 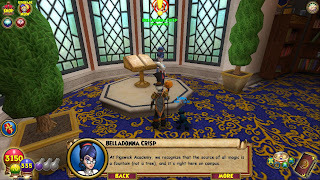 Shadowrider Academy is an academy run by me, Headmaster Blaze Shadowhorn and co-Headmaster Nicholas Lionrider. 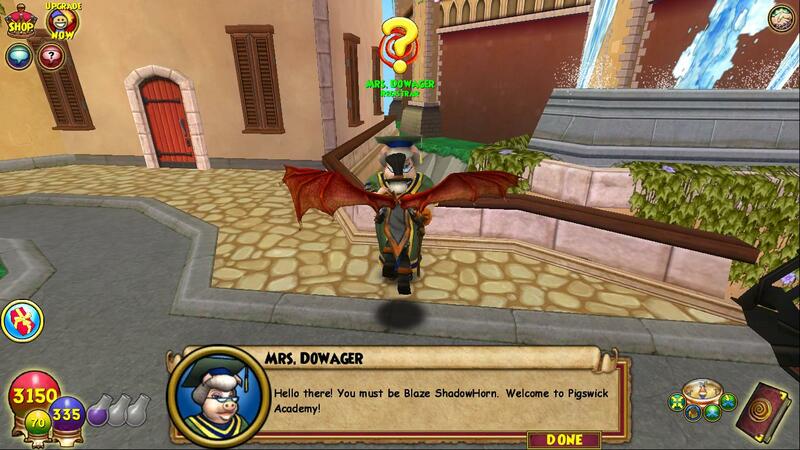 We came up with the name Shadowrider Academy because it has part of each of our last names. Blaze Shadowhorn and Nicholas Lionrider. 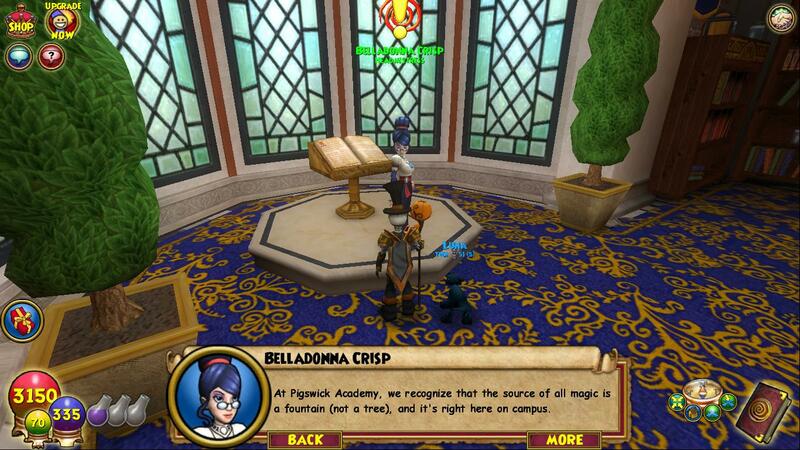 We are one of the currently 5 or 6 Academies in the whole Spiral!!! We have a current head count of 30+ students and 15 professors. 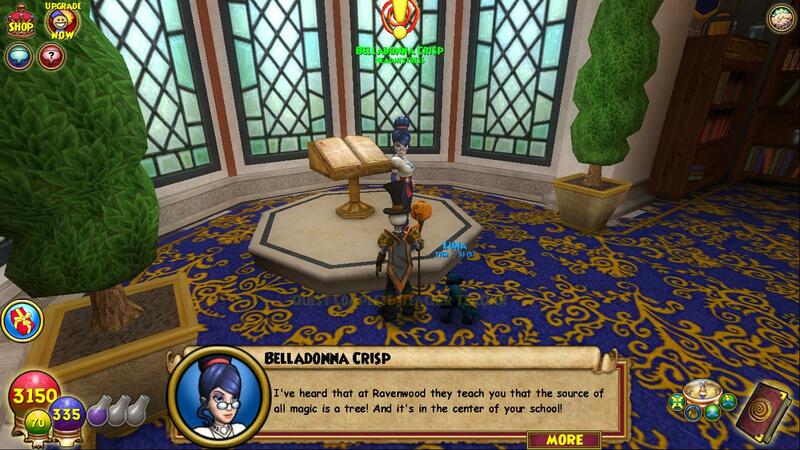 We offer various classes such as the ordinary school classes, PvP, Gardening, Crafting, and Pet Training. We have many positions still open and we are currently hoping to be done with the Academy building by next weekend. Yup Spiral Live Episode 5 is tomorrow night! Hopefully we wont have any technical difficulties like in Episode 4. We will be starting later then usual due to holidays so it will start at around 9:00pm or 9:30pm EST. We hope to see you there! What world is my Myth questing in? 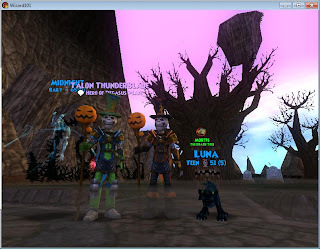 What are the names of the 4 Halloween pets? Fill in the blank. This month is ______ awareness month. What is the name of the new Palooza? Fill in the blank. ____-a-palooza. 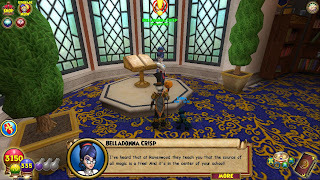 What's the name of the outfit you can receive for free if you redeem the codes Wizard101 gives out? 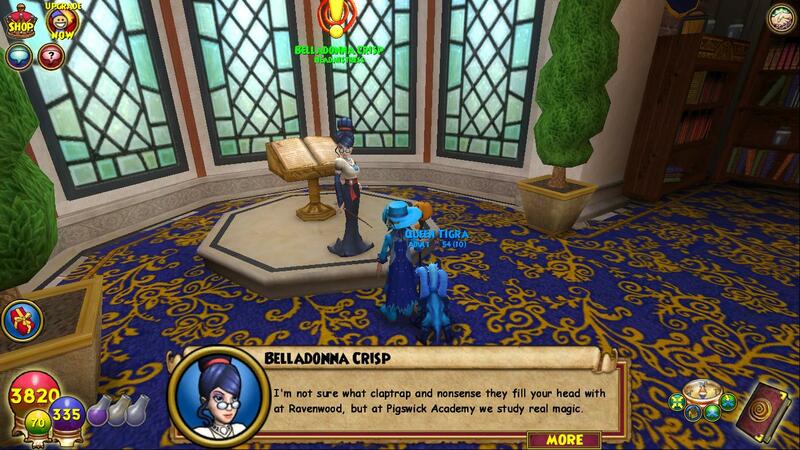 How many prizes were given out for Ravenwood Radio Episode 50? 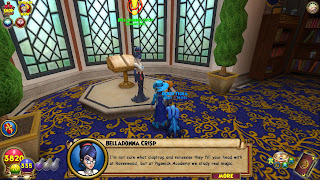 Who are the headmasters of Shadowrider Academy?